highlight and promote women’s central role as leaders, creators, developers and managers of these projects. In this 2016 grants cycle, we anticipate that 5-8 project grants will be awarded, contingent on available funding. The maximum grant amount is $15,000. 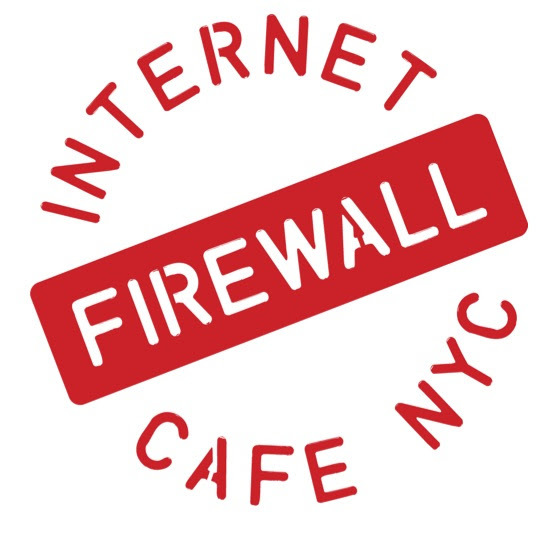 The Franklin Furnace Fund and Asian Women Giving Circle are pleased to present FIREWALL, a pop-up Internet Café and participatory art installation in New York City by Joyce Yu-Jean Lee, on view from Tuesday, February 9through Sunday, March 6, 2016 at 16B Orchard Street, New York City 10002. To learn more about the 2015 funded project, go here. Founded in 2005, the AWGC is a collaboration of Asian American women in New York City who are passionate about amplifying the transformative power of arts and culture to achieve progressive change. We promote grassroots philanthropy and pool our resources to fund projects led by Asian American women who use their creativity to move hearts and minds and inspire communities to be free of fear, bias and injustice in every form. 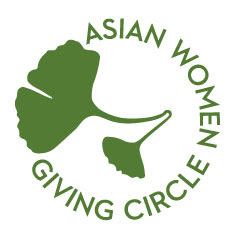 Fiscally sponsored by the Ms. Foundation for Women, AWGC is a member of the Asian Americans/ Pacific Islanders in Philanthropy and the National Giving Circle Network. This entry was posted in Announcement, Call for submissions, Exhibitions, Grants and tagged Asian American women, Asian Americans/ Pacific Islanders in Philanthropy, Asian Women Giving Circle, AWGC, creators, developers, families, FIREWALL, funding, girl, grant, Internet Cafe, Joyce Yu-Jean Lee, leaders, managers, Ms. Foundation, Ms. Foundation for Women, New York, Orchard Street, progressive, projects, social change, The Franklin Furnace Fund, The National Giving Circle Network, women, women-led on January 28, 2016 by achang.